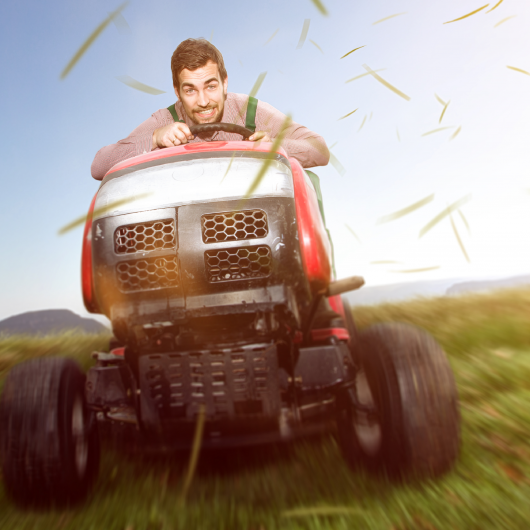 With over 30 different ride-on mowers available to drive, we cover all applications. Tractor style, Articulated Rider or Skid Steer - domestic to full commercial. Get the best advice and find the right machine that feels stable under your bum. 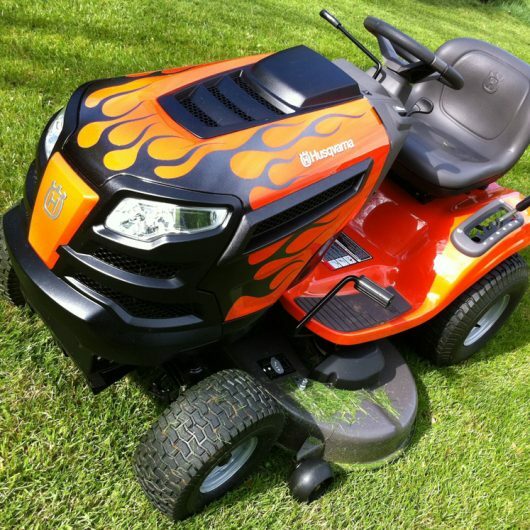 With over 30 different models on display that are all available to drive, we have the ride-on mower for all applications. You can choose from Tractors, Articulated, Skid Steer & Catcher models. Yes, its a record HOT SA Summer & its set to sizzle in Autumn. 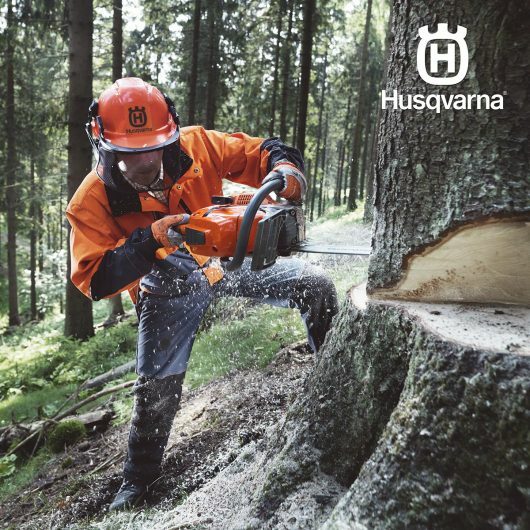 So watch our prices melt, with up to $2000 off Husqvarna Rideons and record savings on other Husqvarna products. 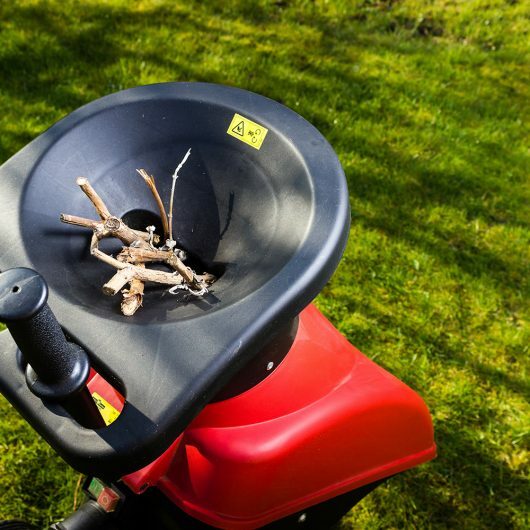 We have lots of accessories that improve efficiency and add a little bit of practicality (and fun) to your garden maintenance efforts. Sprayers, spreaders, trailers, grass catchers, mulching kits, folding ramps, covers to protect your machine from the pigeon's in the shed and YES, custom bonnet flames from our designers as well. Add pride to your ride with sprayers, grass catchers, folding ramps, spreaders, dumpers & more. 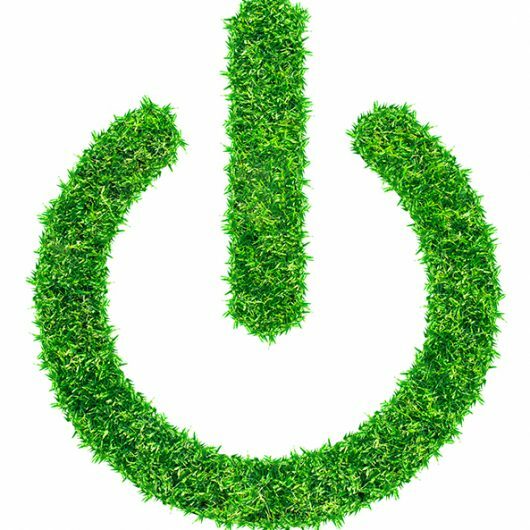 At the press of a button, Lithium ion battery technology makes a world of difference to your gardening experience and with today's technology... it's a game changer. Less noise, no fumes and more comfort. Sounds like a good deal for all. Battery power has come a long way thanks to mobile phones. Less noise, no fumes and more comfort. Sounds like a good deal for all. We offer a range of finance options from 6months to 40 months. So you can take your next item home today. *Approved applicants only. Fees, terms, conditions & minimum finance amount $250 apply. 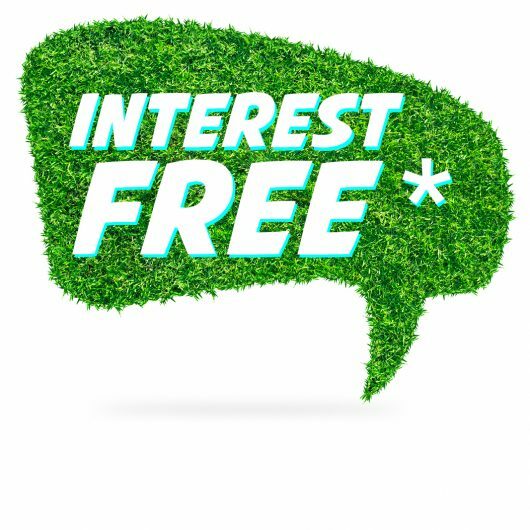 For a limited time, you can take home a Husqvarna Automower, Tractor, Zero Turn or Rider home today with no deposit and 40 months interest free*! Every household has one. Its part of the Sunday morning spring gardening affair. And now, Lithium battery technology makes the humble garden edging the quietest affair ever. For serious weed or brush around the property, we can show you the big daddies of the clearing world. From walk behind, full harness or bull handle beasties. We've got the right model for you. Make work easy. 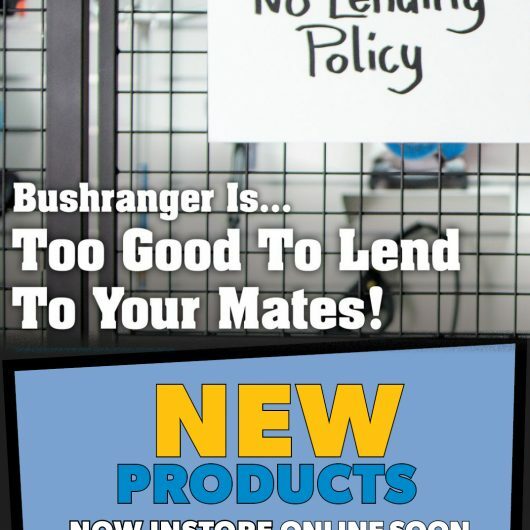 Combi, Brushcutters & trimmers for farm, home or professionals. Now with whisper quiet Lithium Ion Battery technology. There's no escaping leaf litter and garden cuttings if you live in a garden. 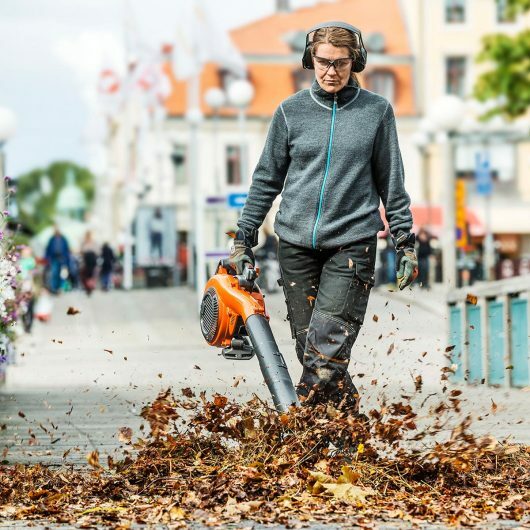 So make your job easier with one of our extra efficient blowers or outdoor vacs. For all you property people, clean up for fire season with a complete package of products to make that job easy. Yep, from time to time all of our man-stuff can get a bit dirty. Nothing makes clean, like a high pressure blaster. Our high pressure cleaners are ready for your spring clean needs. Our sprayers provide solutions to target weeding or feeding, when using chemicals. So come on by, give one a try and get the tips form the experts. 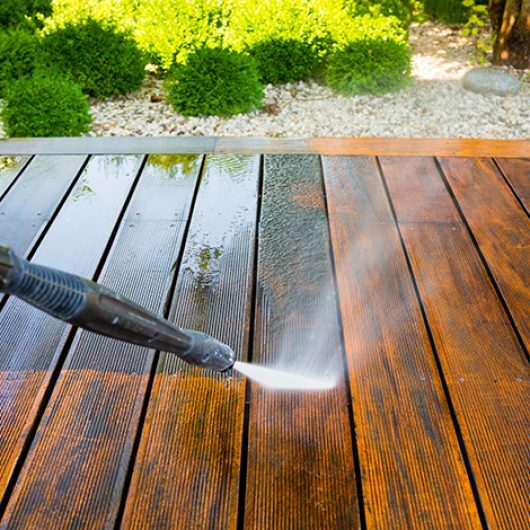 Nothing makes clean, like a high pressure blaster or green, like a sprayer. Professional Turf Management Products for the home lawn enthusiast. Get your lawn on with some of the best enhancers we could find from Australia's largest home lawn appreciation social media community. Get your lawn on with some of the best enhancers we could find. 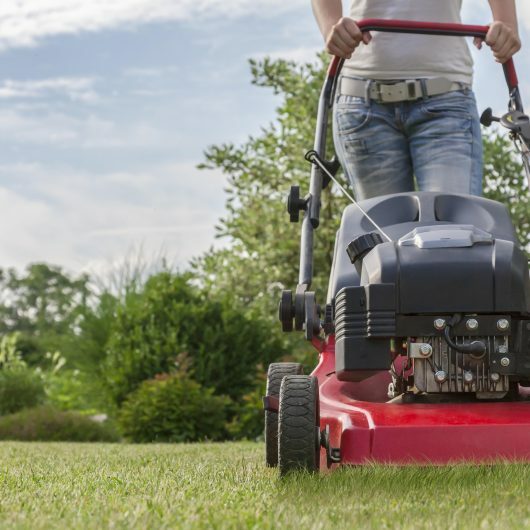 The largest range of Petrol, Lithium Battery & Electric mowers in SA. For compact yards, self propelled, domestic or commercial spaces, get the machine that's best for you. Experts in Garden Care, everything we sell is ready to go. 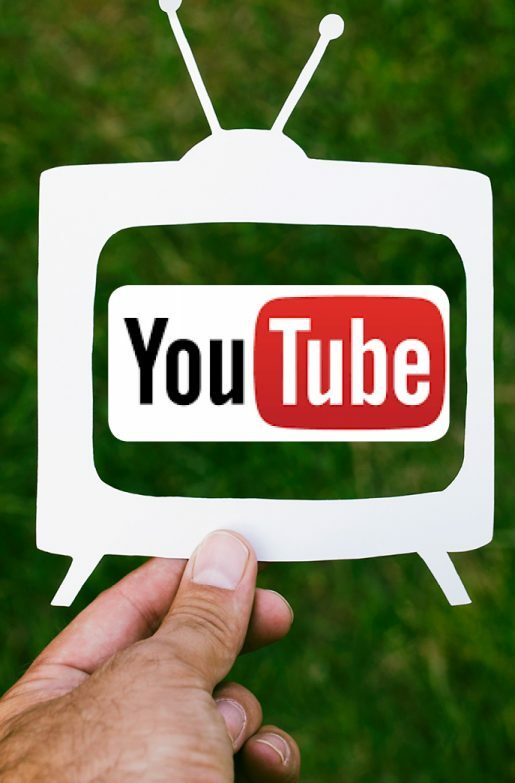 We show you how to use your product safely and the tips on how to maintain it for years of great service. SA's largest range, powered by Petrol, Electric, & even Lithium ion battery. Or add a little luxury with key starts & self propelled. 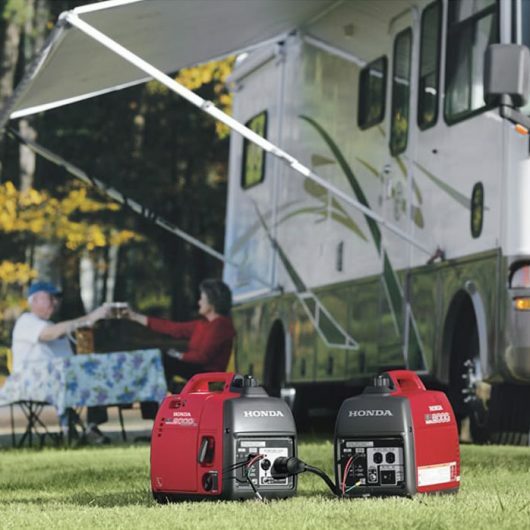 If you do a bit of work as a handyman, or like to get away for a camping trip into the bush, a portable generator from Stanford Mowers is a must. These practical little tools come in a variety of types to suit your needs. Our Honda domestic portable range are super quiet and compact enough to store away, out of the way. If you need something with a bit more kick, talk to us about the right tool for your job. When power is a must and the electricity goes bust... these portable GEN-SETS are just right for you. 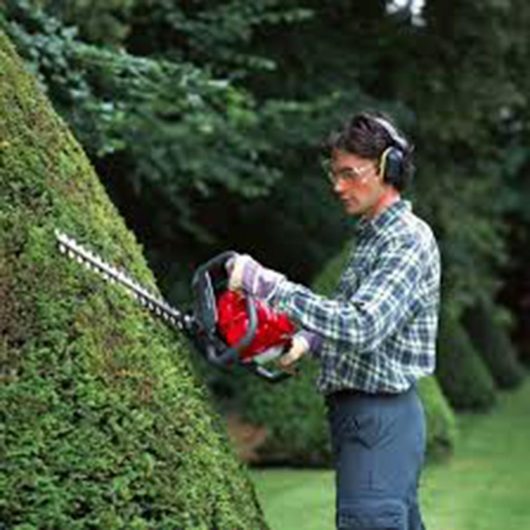 Chainsaws are a serious tool for anyone serious about their gardening or property needs. Petrol, Battery or pole, you'll be utterly amazed at how much a lithium power chainsaw can do. Going camping or off-road? Why not pack one of these little beauties in for the trip. They're lightweight, super efficient and you don't have to carry potentially dangerous fuel. Come in for a demonstration to see for yourself. 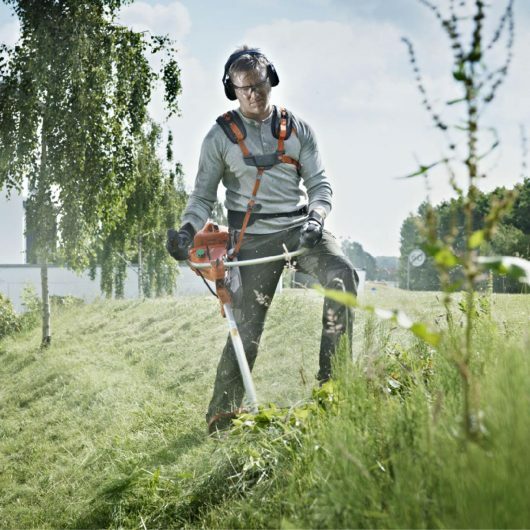 When its time to get productive we sell Chainsaws for Pro's & Gardeners alike. The new Lithium Ion models change everything. So, you've cut all that wood and now you need to split it. 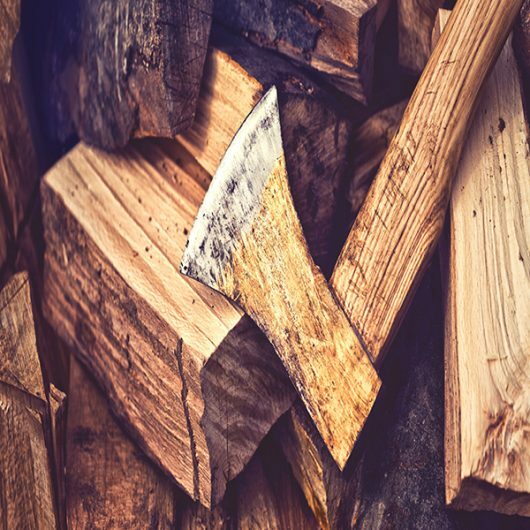 After watching the demo you wont want to swing an axe ever again. 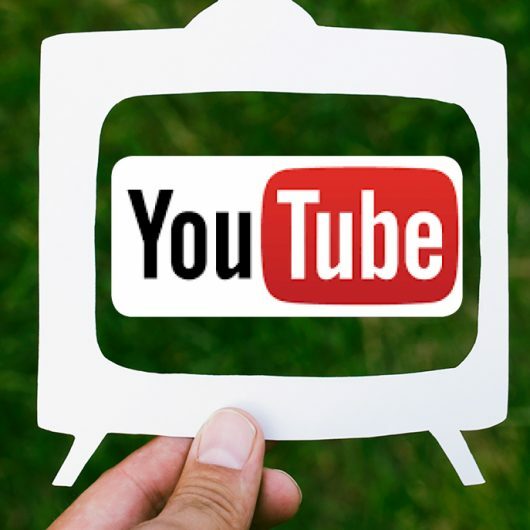 Have a look at our youtube Redgum hydraulic machine in action. So, you've cut all that wood and now you need to split it. After watching the demo you wont want to swing an axe ever again. Everyone appreciates a freshly shaped and impressively manicured hedge. So if you want your Aussie garden or Veggie garden lined by impressive topiary, our earthy options work perfectly... for ye. Manicure an impressive hedge. Define that chiseled edge. Till your patch for veggie growth and define your own classic Aussie garden. 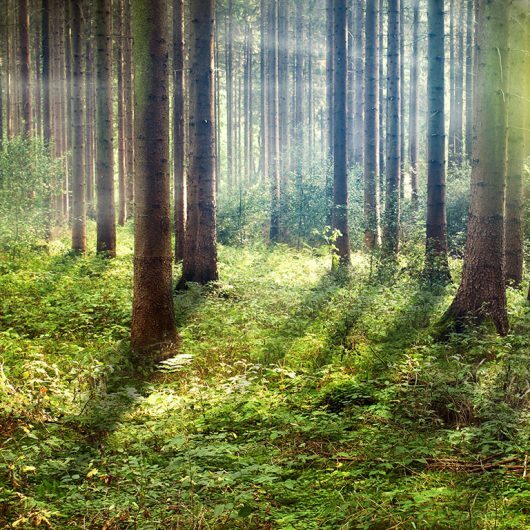 Somedays its hard to see the trees, for the forest. Much like our retail shop. Its overflowing with so much variety, we're trying real hard to add everything to the online store. When life throws you branches, and palm fonds and leaves and twigs and sticks and..... well you get the idea. Clean up, mulch and chop up all your excess pruning items with a chipper chopper. We have compact electric units for light domestic pruning, right up to semi commercial machines that will chip down branches up to two and half inch's. Actually, up to 70mm for the metrically inclined. When life throws you branches, & palm fronds & twigs & leaves & & & & &. Mulch all your excess pruning & leaf litter items with a chipper chopper. Need parts, chop chop? 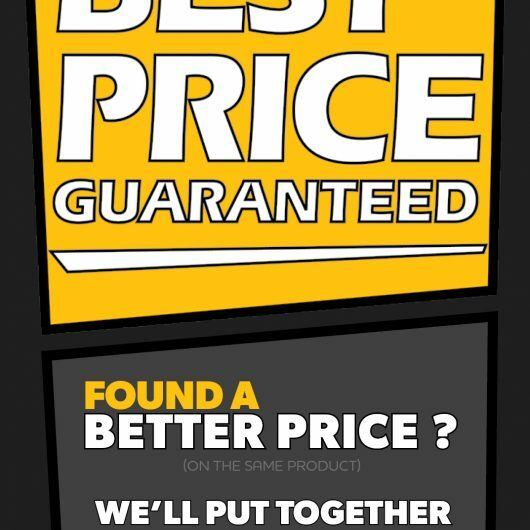 We're a gold class power equipment dealer. 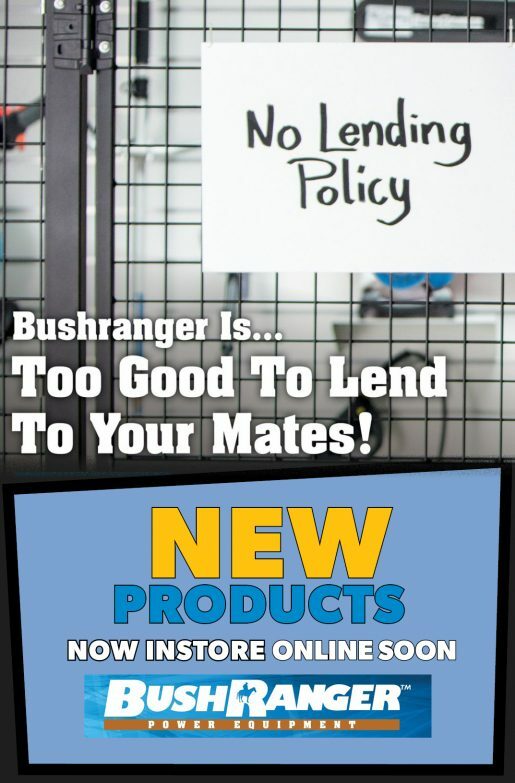 We carry a huge range of parts for all the brands we sell, and probably a lot that we don't sell. 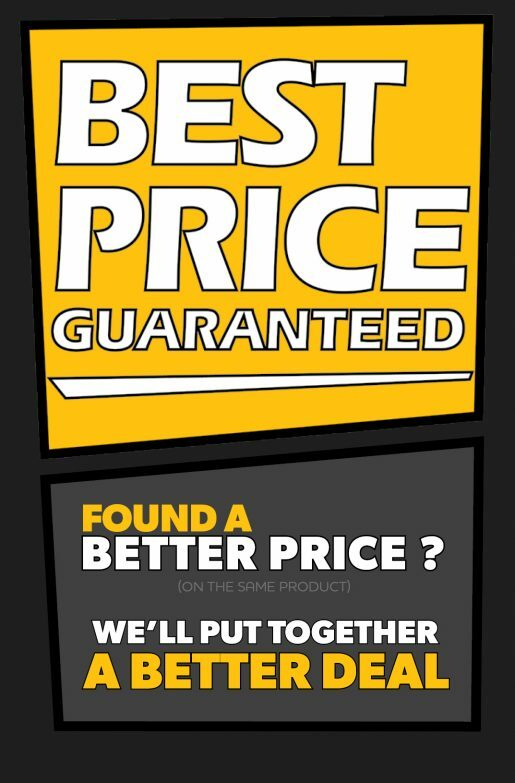 We carry genuine parts for Victa, Honda, Husqvarna, Rover, MTD, Masport, Echo, Shindaiwa, Briggs & Stratton, and Greenfields. Plus, their are still options for older products thanks to a range of aftermarket parts to suit many popular brands. 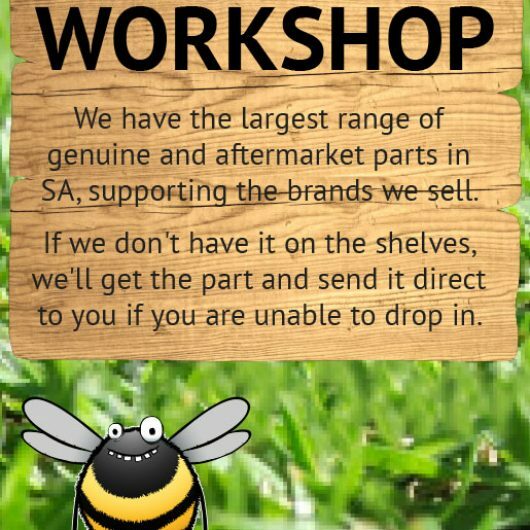 Plus we carry all the fast moving gear and consumables for most of your garden maintenance needs. 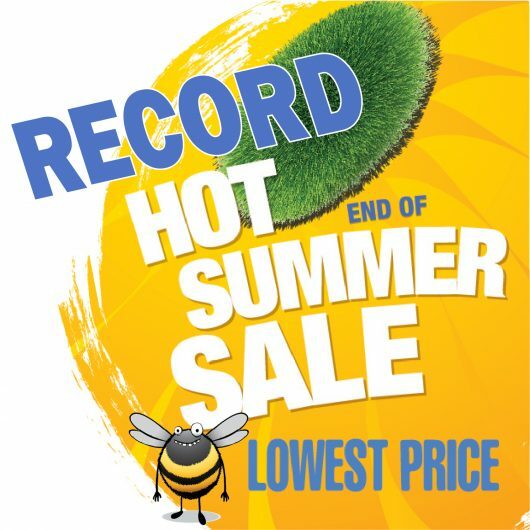 Even sheers, secateurs, safety gear, sprayers, Kingchrome tools and a lot lot more.